Pump It Up of Crystal Lake is happy to support non-profit organizations. We have donated over $100,000 to local non-profit organizations. We try to make every donation request possible. But please keep in mind, that sending your donation request is not a guarantee of a donation from Pump It Up. If your organization has a donation request, please send it to piucrystallake@gmail.com. In the subject line, please put Donation Request. Along with the e-mail, please attach your 501(c)(3) Tax Exempt letter. Thank your for thinking of Pump It Up of Crystal Lake and we wish your event much success. 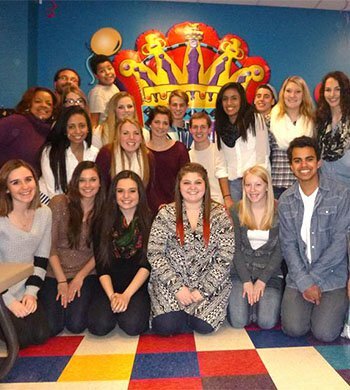 Pump It Up of Crystal Lake has been providing wholesome famly fun since 2005. We are proud to be part of Crystal Lake and surrounding communities. We have been part of so many community programs like summer reading programs, school fundraising and are part of the Crystal Lake and Cary Chamber of Commerce. 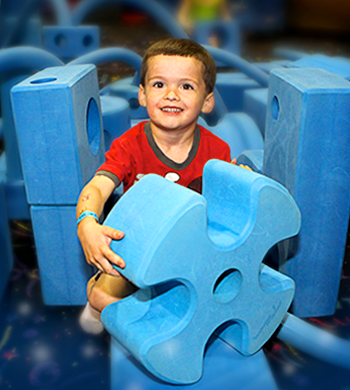 Pump It Up of Crystal Lake has donated over $100,000 to local non-profit organizations and are happy to provide area families a destination to play, have fun and create long-lasting memories. -Offer a variety of refreshments, snacks, and other items to keep you PUMPED UP at Pump It Up! 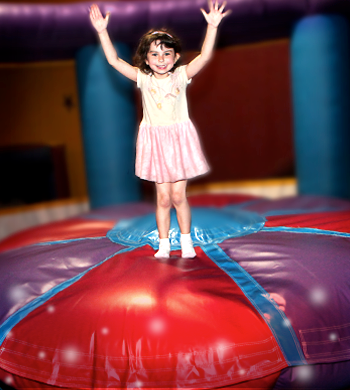 Check out some of our testimonials by parents to see why you should have your next party at Pump It Up of Crystal Lake! "Very helpful and super fun party attendants! Loved how they interacted with the kids and made it extra fun for them. Mini dance party, saying happy birthday on the microphone to birthday boy, and playing tag were the extra fun things done at my sons party. Like I explained in the past comments I really enjoyed how they interacted with the kids and made it super fun for them. I also really appreciated the one party host that came outside in the freezing cold to help us put all the gifts in our car. Super helpful!" Jenny M.